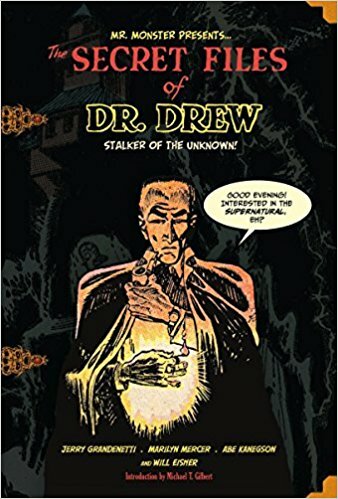 Dr. Drew was a rather obscure comic about a Sherlock Holmes-esque private investigator who solved various mysteries related to the occult; published in 14 separate issues of Fiction House’s Ranger Comics magazine, Dr. Drew ran for only a short period of time before being dropped, due to a lack of support. In this new collection, The Secret Files of Dr. Drew, holds all of the Dr. Drew tales together in place for the first time, complete with an expansive and enlightening introduction and summary of the individuals that contributed to drawing, writing, and sketching Dr. Drew. 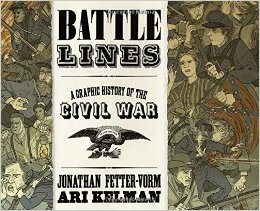 This book was an excellent collection, and the comics themselves were decent. Dr. Drew itself seemed to be noir at first, but in later episodes transitioned to a much more action/adventure genre, which was rather jarring. There was little plot continuity or overall character development, but hey. It’s a comic. 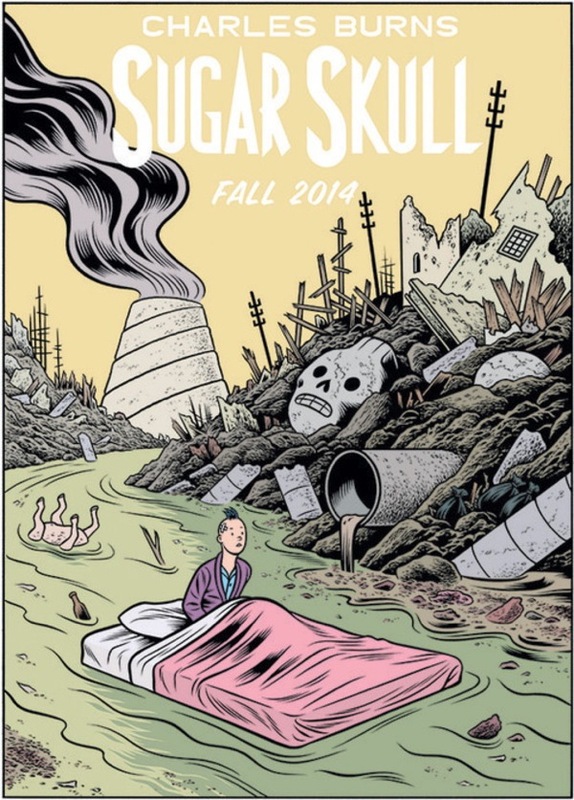 The art was excellent, and the lettering was pleasant as well. The collection was well-organized and had revamped all of the comics to their original colored glory. Overall, a fantastic collector’s edition.